When you’re a writer you have a clear idea of your story in your own mind, but inevitably you wonder how much of that your readers will actually “get”. 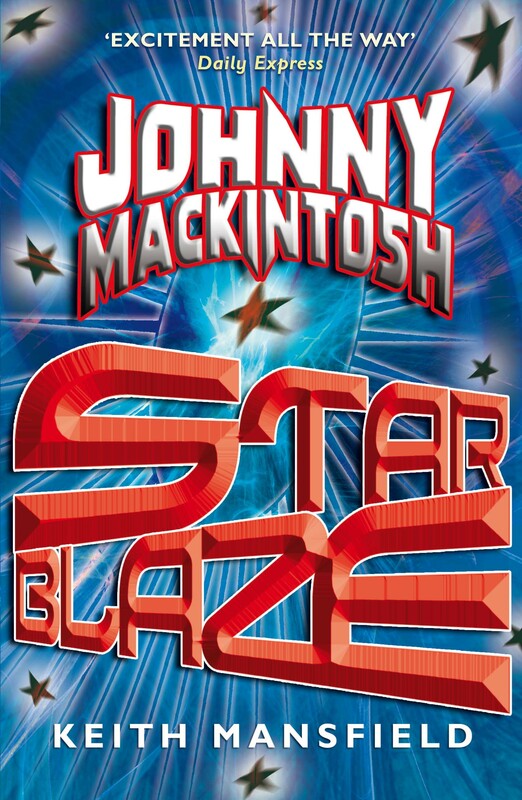 I’ve been so lucky with the Johnny Mackintosh: Star Blaze reviews so far, because everyone who’s looked at it seems to have picked out different elements that delighted me. There are plenty who’d claim to be Jo Rowling’s biggest fan, but I’d put myself forward as a contender for the label, and may at least be her number one author fan. It was a great honour to be able to write the Sunday Telegraph’s Harry Potter quiz a couple of years back. Until I read the Potter books I’d only written for adults, but I fell in love with her story and knew I could be passionate about writing for a similar audience, in a way that wasn’t reflected so well in my more grown up scribblings. I think to really love a book you’ve got to be able to empathize with its characters. That’s why I didn’t write Johnny Mackintosh as “A long time ago in a galaxy far away”. I’m delighted Danielle’s review has picked up on Johnny’s double life, and the problems he has at his children’s home, of course compounded by goings on at school. That’s because I want my younger readers to be able to put themselves in his shoes (or maybe trainers) so they can relate to half his life, while wishing the other half is something that may just happen to them. Personally, I never found myself longing to be a wizard, but as a child I always dreamt of being whisked off into space by aliens. It goes without saying that any review of Johnny that also mentions the Harry Potter books is going number among my favourites. 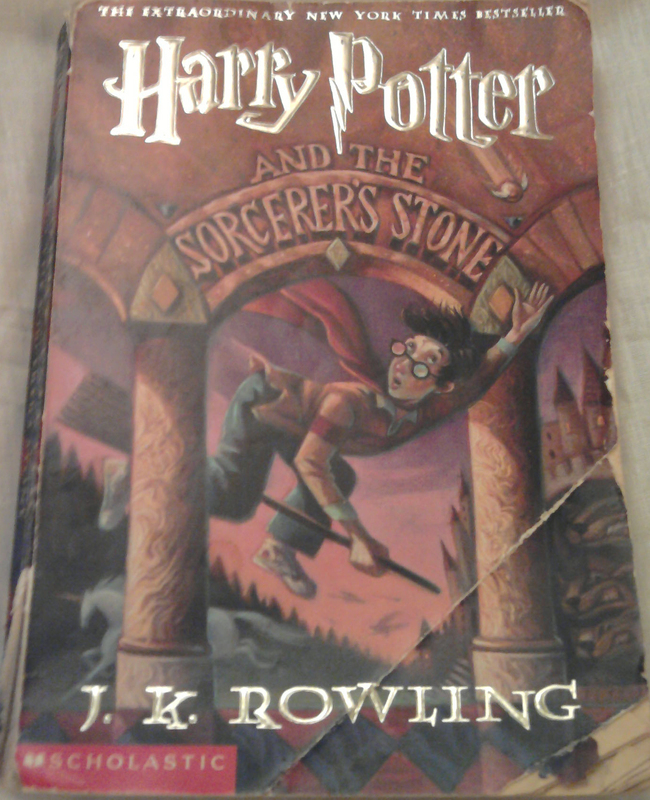 As a writer, the most impressive thing about Rowling is the architecture of her story, over all seven volumes. If you re-read her books (and I’m a great re-reader) you’ll be amazed at the clues planted in the first couple that point the reader all the way through to the end of the story, without giving too much away. It’s a balance I’ve tried to follow. It’s great to hear when Johnny Mackintosh has been well received outside of the UK. 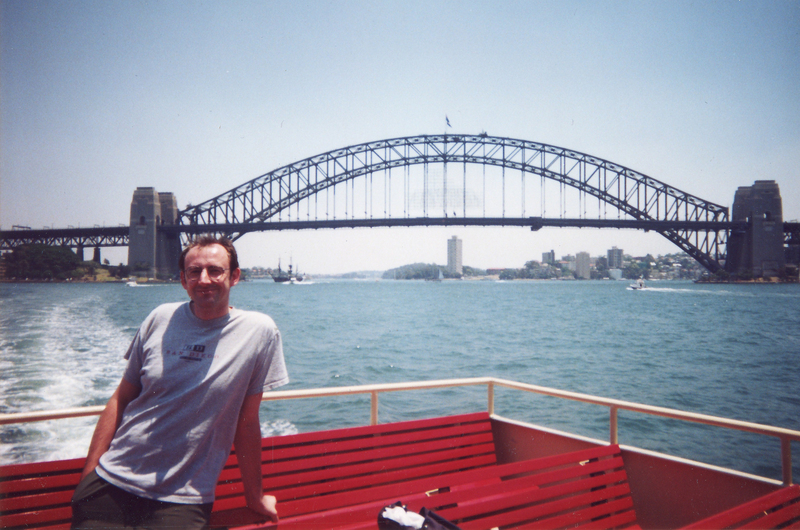 I hope Aussie readers will be pleased to discover that Johnny pays Sydney a visit in the third book in the series. It’s several years now since my own one and only trip down under, but I plan to race my young hero to see who’ll get there first.